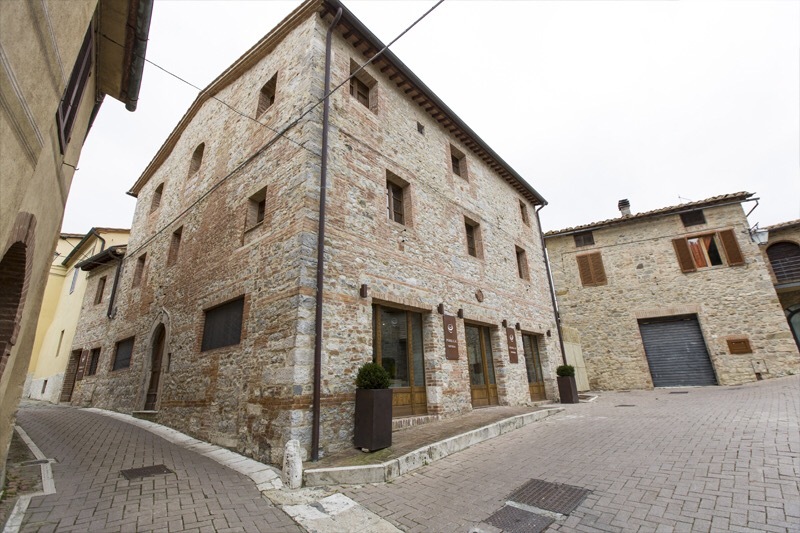 Hard to imagine that in the tiny borgo of Rocca d’Orcia, which is just a short walk from Casa Castigliana, there is a Michelin-starred restaurant. But, how great is that?? 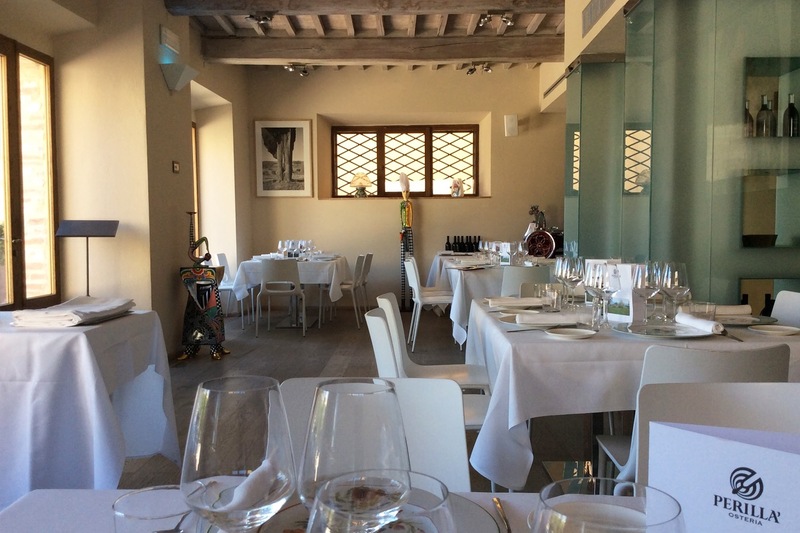 Osteria Perilla is a modern wonder tucked behind its stone facade. There, they are turning out contemporary cuisine with a farm to table aesthetic and gaining world wide acclaim. In the summer months the outdoor terrace offers a romantic setting. Inside there’s whimsy and a sculpture collection served up with their delicious cuisine. The wines of nearby Podere Forte (parent company) are among the best we’ve ever tried. 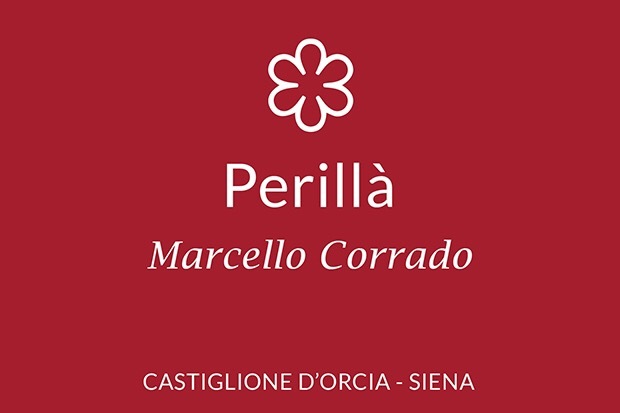 Now that there’s a star the reservation book will likely fill up quickly so when you come to Casa Castigliana be sure to inquire well in advance.